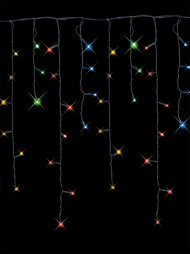 Icicle lights were originally created to decorate the outside of homes. 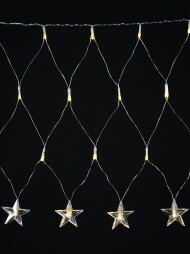 Their icicle drop shapes helps create a winter wonderland in the outdoors. 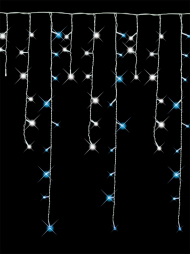 Icicle lights are essentially fairy lights, created in the shape of icicles. They look spectacular both indoors and out and can create a frosty appearance in even the warmest of climates. You can hang icicle lights from eaves, gutters, railings, fences and walls outside of your room. Icicle lights can give you home the appearance of that just-frosted day. They are easy to install and come complete with numerous light settings to create your own light-show at home. Many have an 8-function setting to let you choose what the lights will look like. 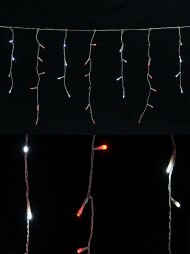 Some of the icicle lights are available in LED form. 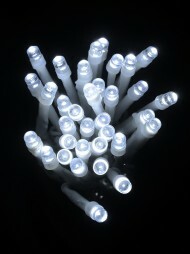 LED lights are proven to burn brighter and last longer than traditional bulbs. They will shine more brightly against the night sky and truly impress your friends and neighbours. Additionally, LED lights use less energy and can save you money while saving the environment. 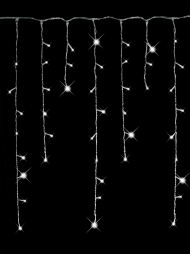 Icicle lights are an elegant and sleek way to decorate for the holiday season. You will love watching them dance across the night sky and beautify your house and all of its surroundings. 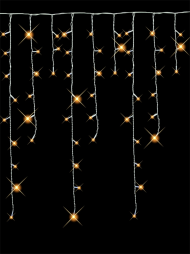 You can set the mood of a wintry wonderland with the easy of icicle lights. Instantly, your guests will feel the cheer of Christmas time and all of the wonder associated with it when they see these lights. 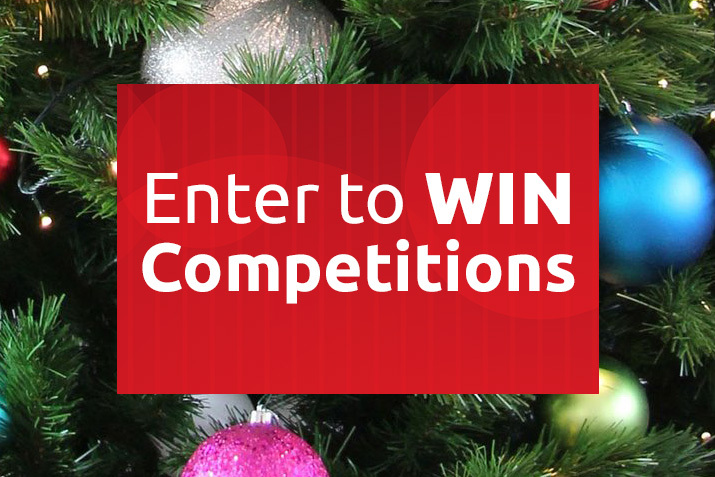 Place them about your home as a sign of welcoming, and of the joy of the season; your guests are sure to notice!